A few notes: Corn tortillas are typically a bit thicker than flour tortillas. Don’t try to roll them as thin. They’ll still bend. 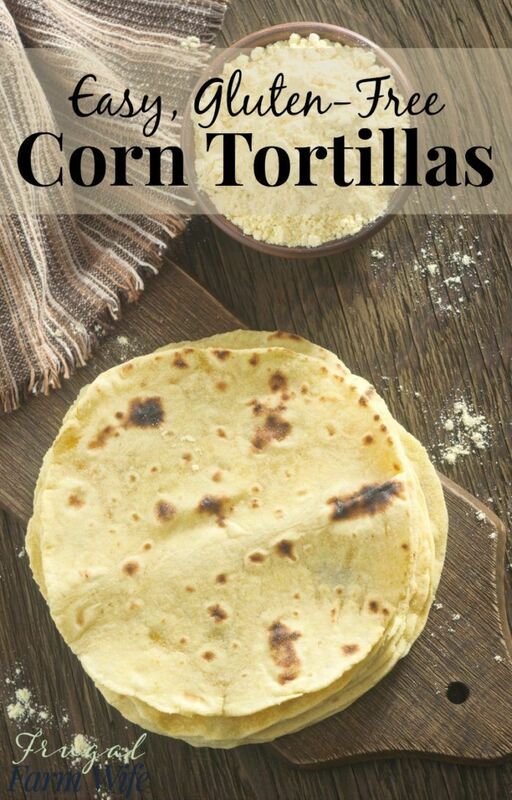 You can make them using a tortilla press or just with a rolling pin.... Mission Corn Tortillas have an authentic Aztec flavour that can't be beat. We make them with our own Maseca® corn flour, the highest quality corn flour available for superior taste and performance. 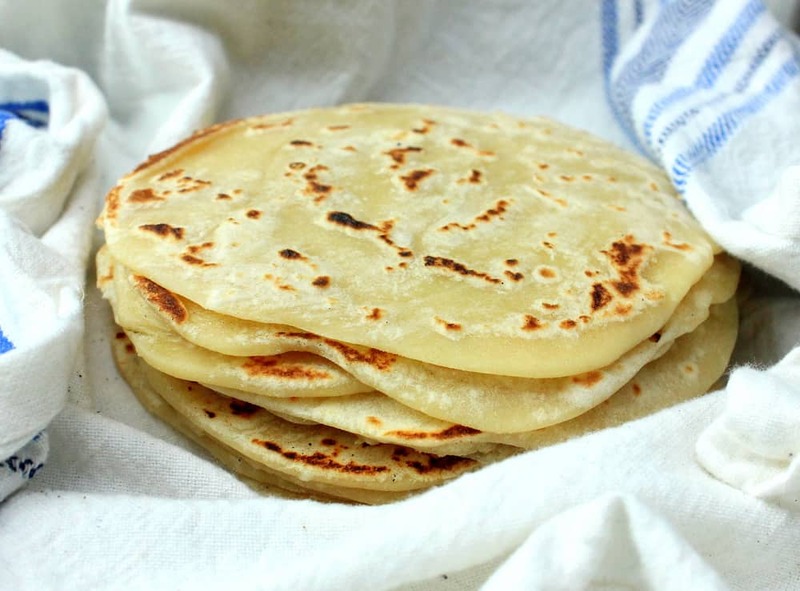 These white corn tortillas are flexible right out of the package, and very widely available. They do make flour tortillas and mixed corn-flour tortillas, so if you need to be gluten free be careful which package you grab off the shelf. They’re my gluten free son’s favorite packaged corn tortilla, although he can’t fully explain why. But he is an absolute connoisseur of corn chips and... Fresh Tortillas - Steps And Recipe This recipe uses masa harina (corn flour) readily available in most regions of the U.S. Our favorite masa is our organic white masa. I like the flavor and texture of corn tortillas (store-bought), but they always tear apart whenever I try to use them in a non-flat way - enchilada-style, for example. 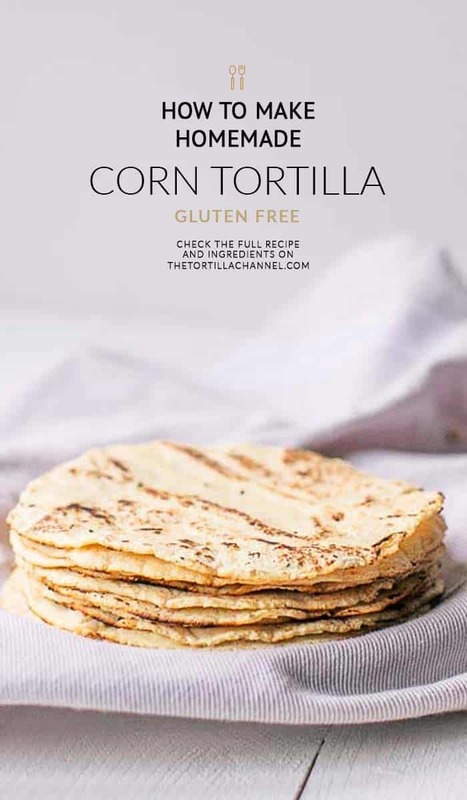 How can I make the corn tort... How can I make the corn tort...... Mission Tortillas White Corn Enjoy the freshly baked taste of Mission Tortillas. Made with the highest quality ingredients, our tortillas serve up the authentic taste of Mexico. I've had tortillas at restaurants that seem to be a combination of corn masa and white flour - they're soft and chewy like flour, but they have the flavor of corn. In my mind, the perfect tortilla combining the best of both worlds. But I can't seem to locate a recipe from a reliable source, perhaps... Corn Tortillas. Enjoy the freshly baked taste of Mission Tortillas. Soft and delicious, our tortillas are great for all kinds of meals and snacks, from soft tacos to enchiladas and fajitas to chilaquiles. One frustrating aspect of making enchiladas is the propensity of the tortilla shells to crack when you begin to roll them. Corn tortillas dry out easily, so it's best to use them when they're at their freshest and store them in a firmly sealed plastic bag with the air removed.